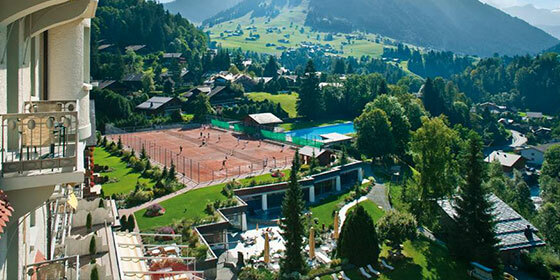 Set on a hill overlooking the beautiful town of Gstaad, in the heart of the Bernese Alps, the Gstaad Palace is set on a hill overlooking the beautiful Saanenland. 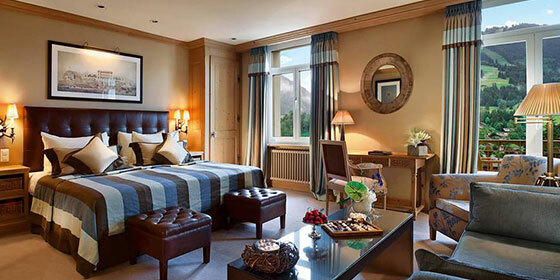 The Gstaad Palace offers a breathtaking view of the majestic Swiss Alps. 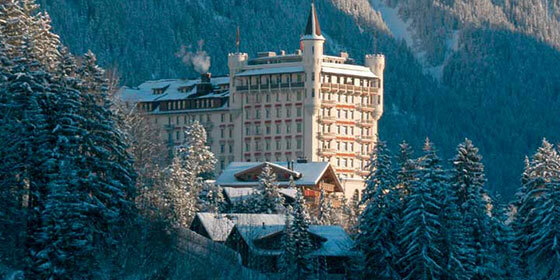 Built in 1913 the Gstaad Palace has earned an unrivalled reputation for discreet, refined hospitality over the years, and has always welcomed the most discerning international clientele. This elegant hotel offers guests a truly memorable stay in distinguished surroundings and a relaxing ambiance; over 250 employees are dedicated to fulfilling your every wish. Gstaad Saanenland is located in the south-west of Switzerland, right on the border with the French-speaking part of Switzerland. The region is easily accessed by train or by car from the Lake Thun region, the area of Lake Geneva and the Greyerzerland. Direct links with the European high-speed rail network and with all of Switzerland's international airports guarantee quick and easy access to the region from anywhere.